Dr. Hélène Demougeot-Renard founded the eOde company in 2010. She has a dual competence in the areas of contaminated sites and geostatistics, gained through several trainings and positions held since 1990. 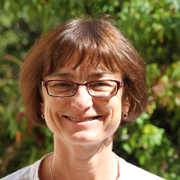 Dr Sabine Brocero joined eOde by 1 July 2015. Sabine is a geochemist specialized in management of radon in the buildings, and more recently in the diagnosis of radium in the former watch workshops. 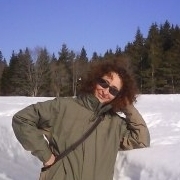 She has a wide knowledge of the environmental regulation thanks to her position as a scientific inspector at the Urban and Environment Service of La Chaux-de-Fonds during 15 years. 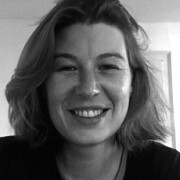 Dr. Sonia-Estelle Tarnawski joined eOde in January 2019. Sonia is specialized in environmental microbiology and microbiological investigation of polluted sites. Her expertise is proven in these fields with 15 years of research and a thorough knowledge of bacteria, their ecology and of microbial resources involved in the biodegradation processes of pollutants. She also benefits, in her expertise, of supports from EPFL specialists in the field of bioremediation.